PAKRI has been active crowdfunding user since 2015, when we launched the “World´s first crowdfunding campaign for Smart City expansion is launched in PAKRI, Estonia“. 490 000eur in 2 weeks from 261 investors. The campaign is succesfully completed, loan with interest paid back for investors on 2016. 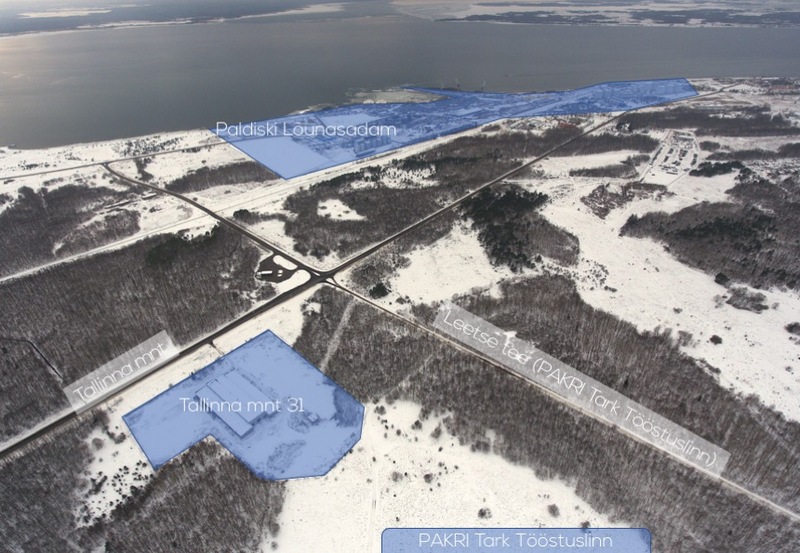 Now PAKRI is back and together with EstateGuru raising again capital for our third building complex Tallinna 31, Paldiski.